I am fan of movie The Social Network. The movie was too good and gave a brief history of Facebook. Those who watched that movie, know that movie was too good and if you did not watch this movie yet, then i recommend you to watch it please. what about this post is.We watched in that how mark zuckerberg created HOT or NOT website in just few hours while he was drunk also. in this post we will do exact like that. you can search on internet about how to create a website like HOT or NOT (facemash). There are various websites but all of them use same Scripts. Original Scripts was given by Denmark anders . in this post i will show you how to use that scripts to create your own website like HOT or NOT. Now choose a free webhost to run your website. as always i recommend you to choose 000webhost.com for its easy interface. Now you have to configure downloaded script. Upload these files to your webhost account. upload all your images to this folder. you can upload all images at once using a zip file. 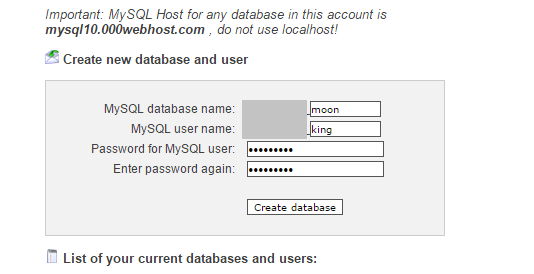 Now login into php my admin and execute this mysql code. errors are welcome through comments. Can You Tell Me, How Others Will Check Or The Host Will Check The Results? How to open webhost account. How Many Votes Someone Got?? Unable to login to FTP server socialfacemash.netai.net with username a4264051. Script for checking pols result. 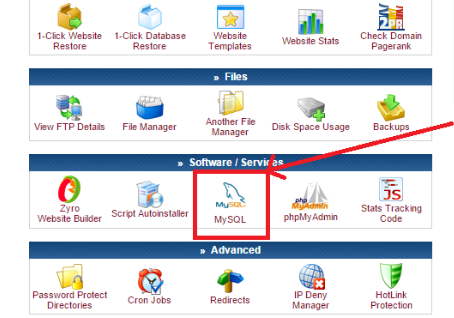 can somebody please upload a snapshot of the location of my SQL icon on 000webhost?